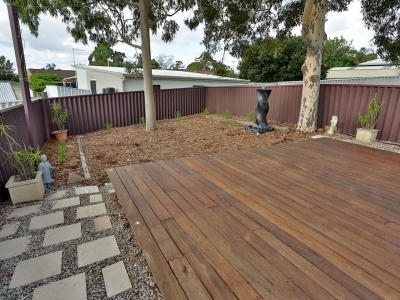 Stylish 3 bedroom home with north facing rear yard and no strata fees. 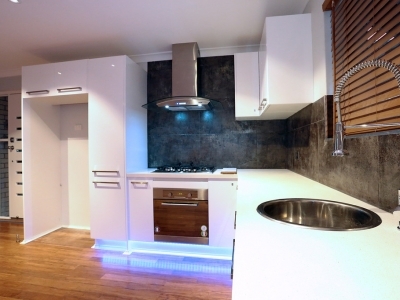 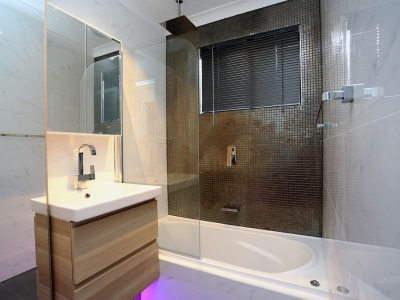 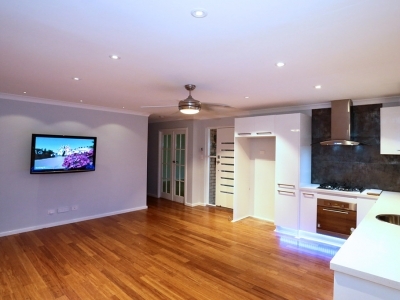 Beautifully renovated throughout with modern kitchen and stylish bathroom. 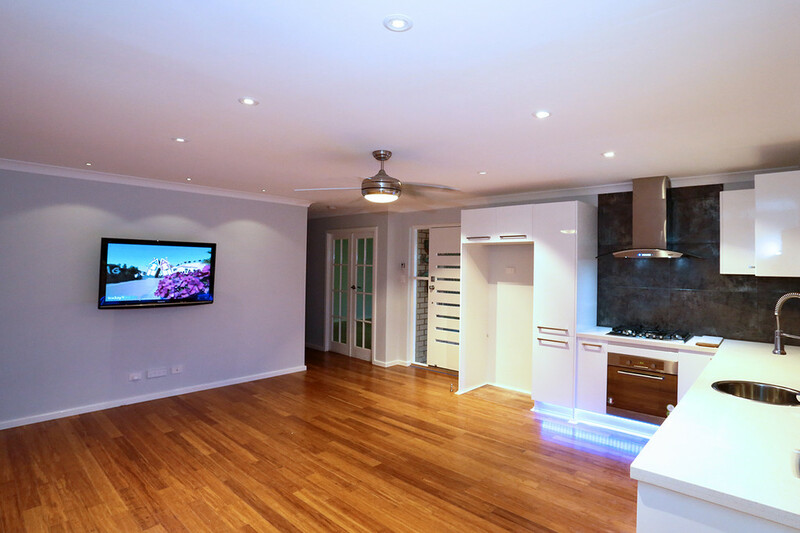 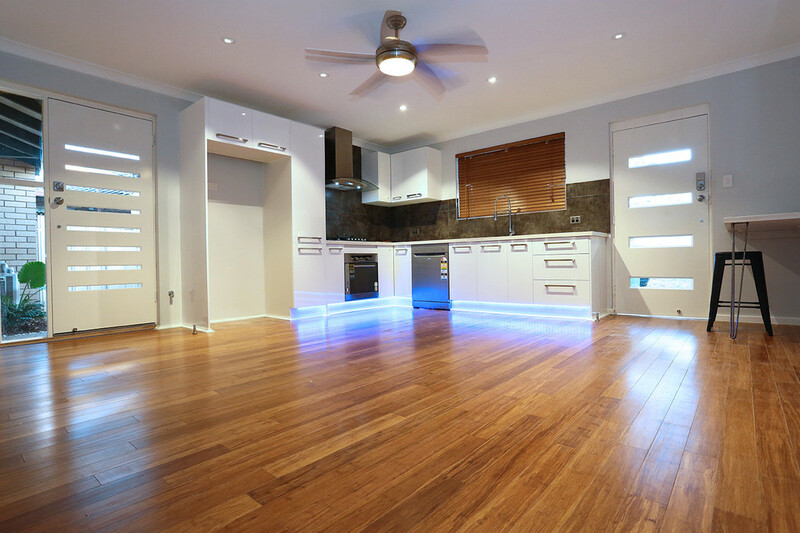 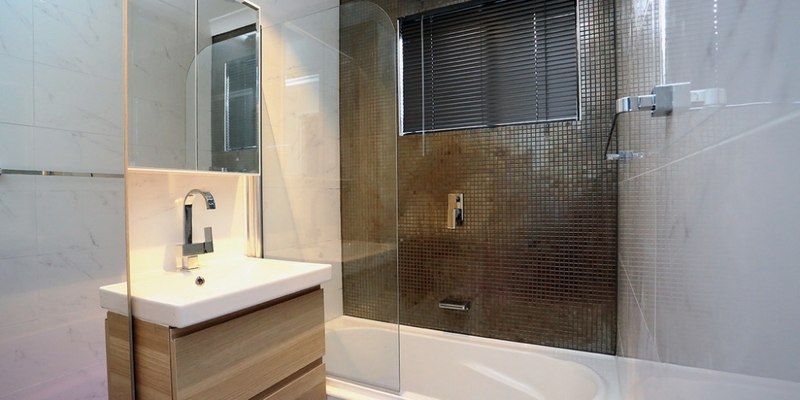 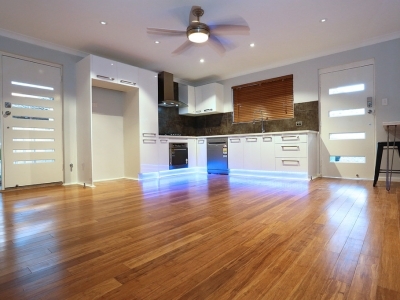 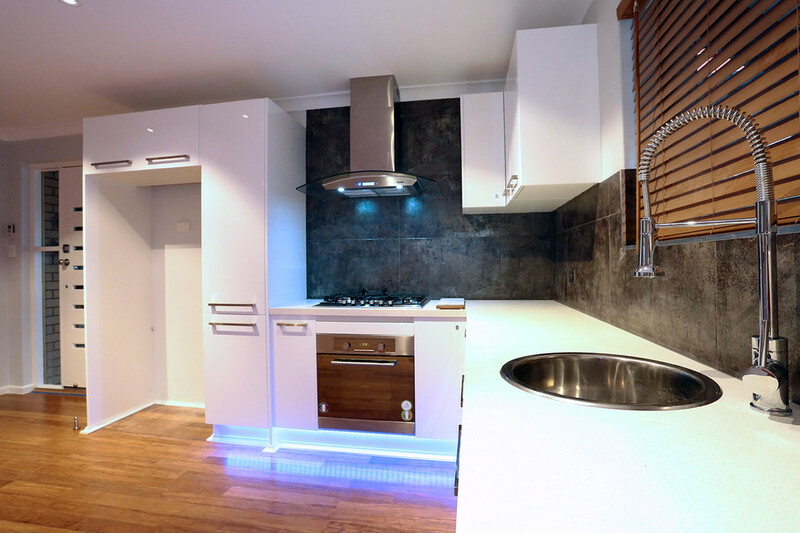 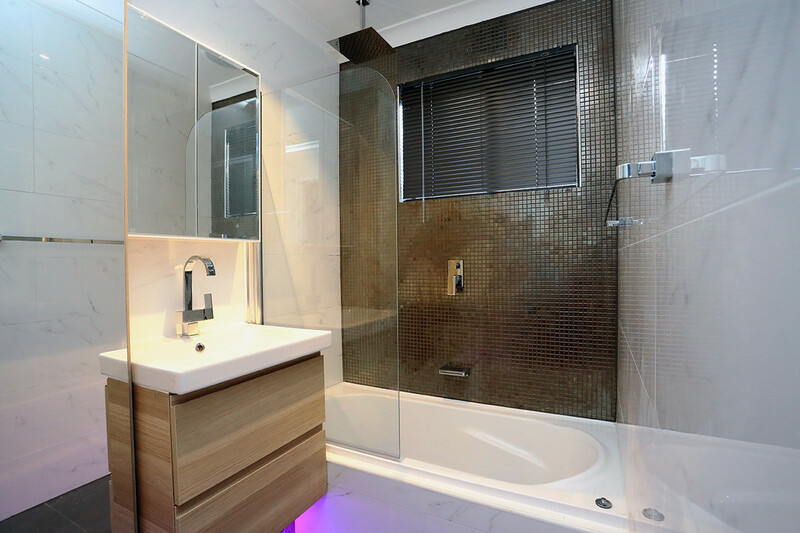 Stunning timber flooring, quality carpets, and the finest tiling are setting this home apart from everything else. 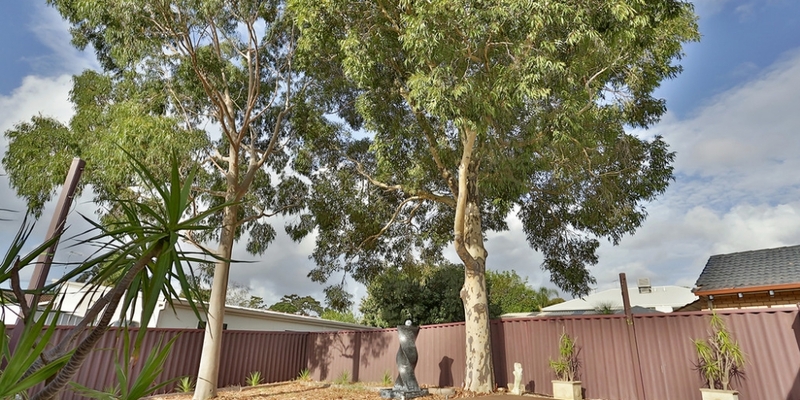 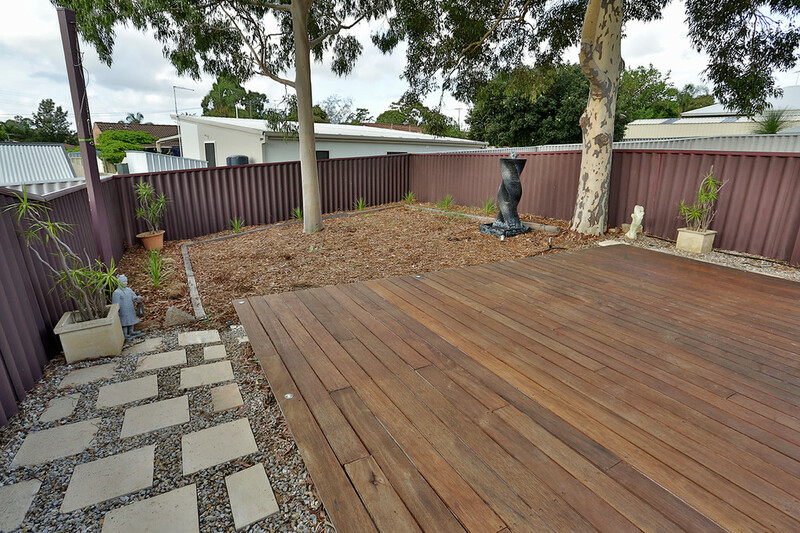 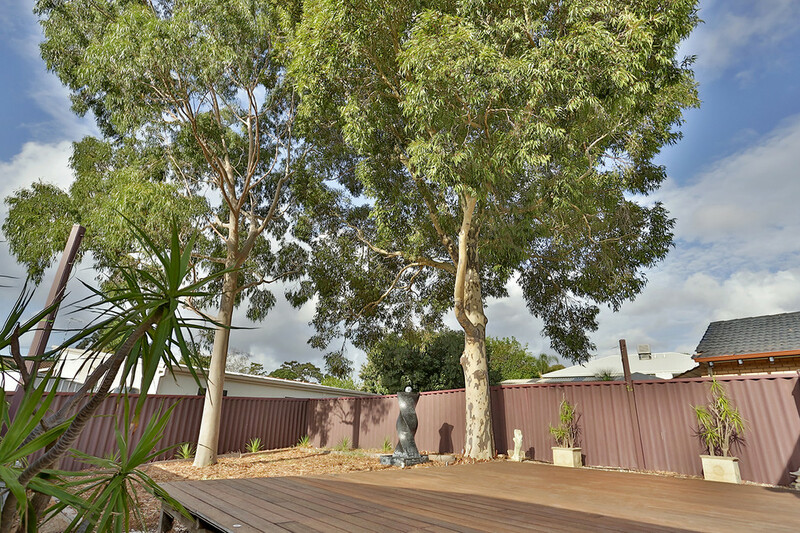 The rear yard features an amazing timber deck with mature trees attracting the local Rosellas. 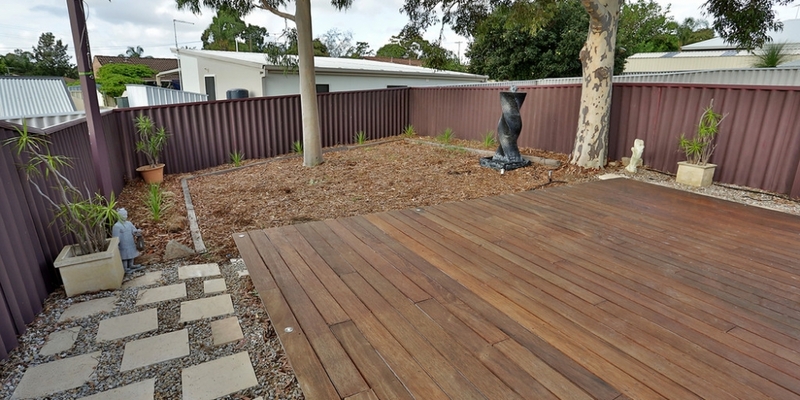 You even get ocean glimpses from this property. 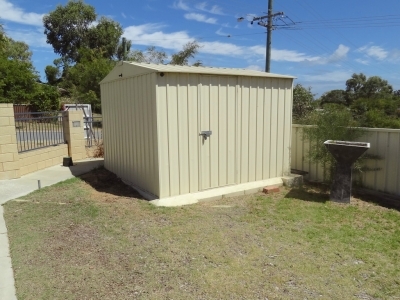 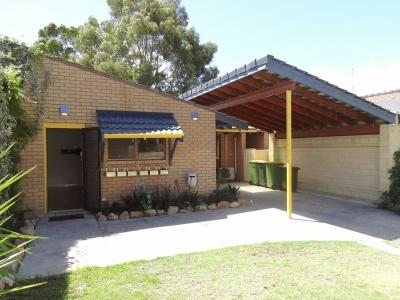 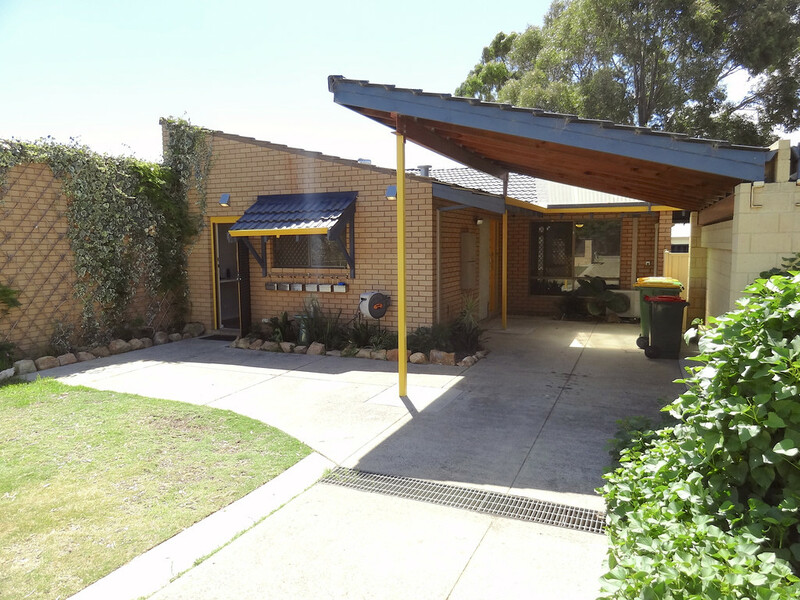 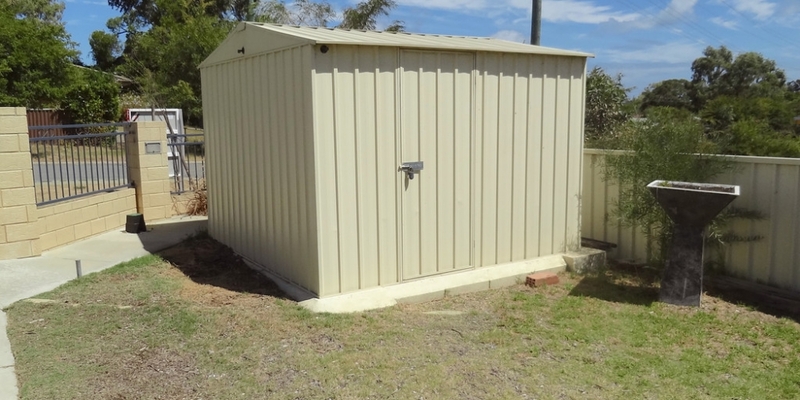 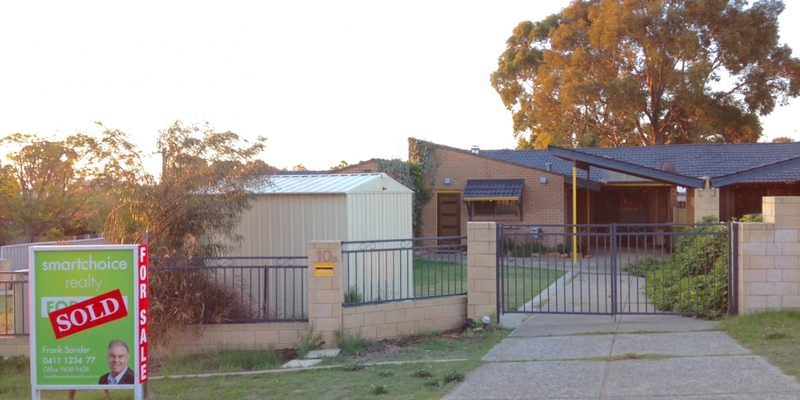 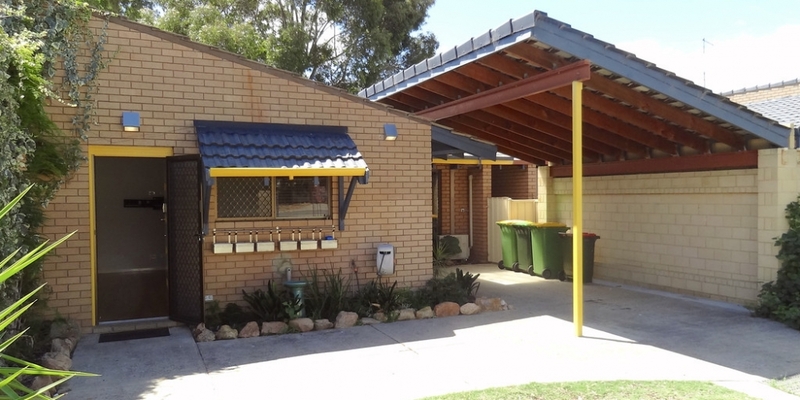 There is reverse cycle aircon, a single carport, and a decent garden shed. 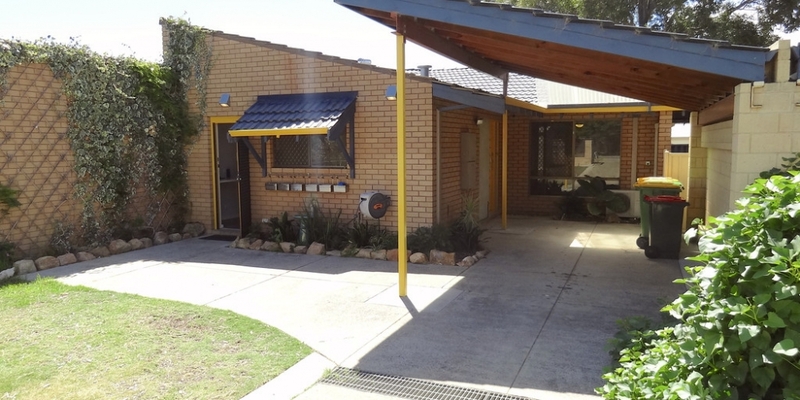 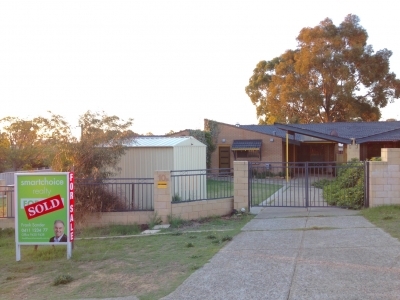 The interstate owner is a motivated seller and will consider all reasonable offers. 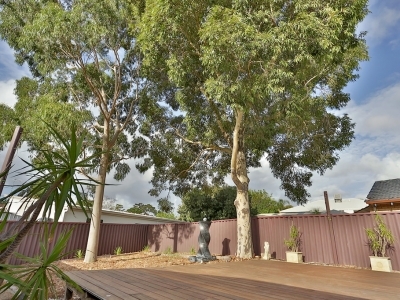 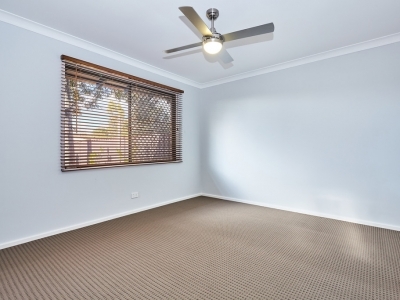 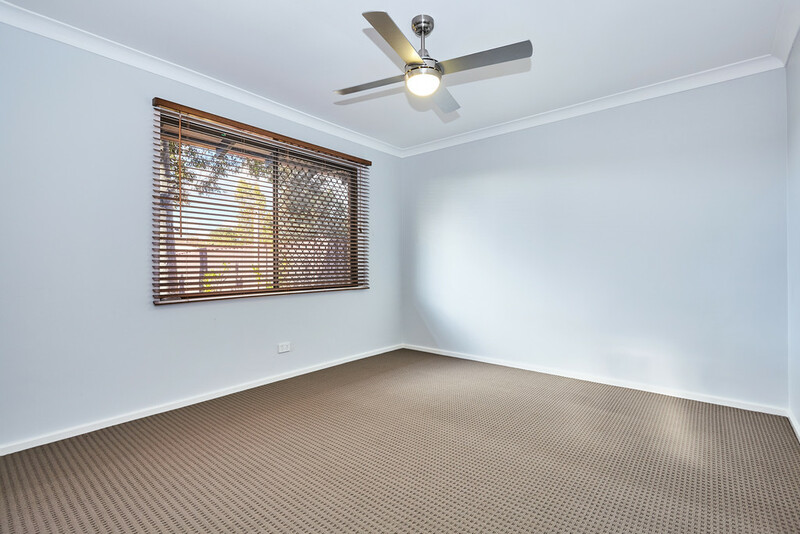 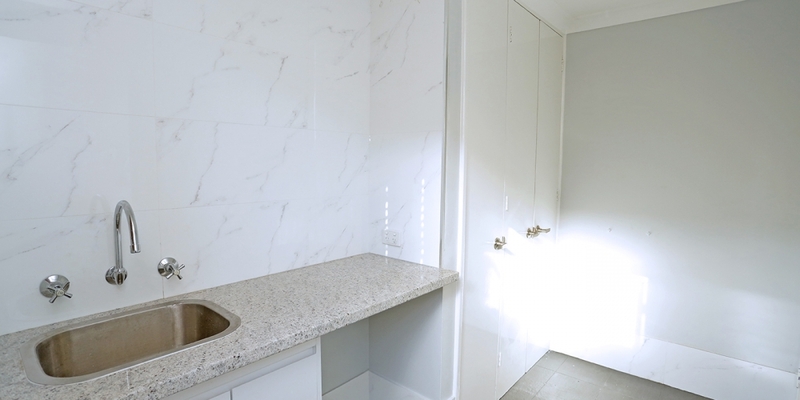 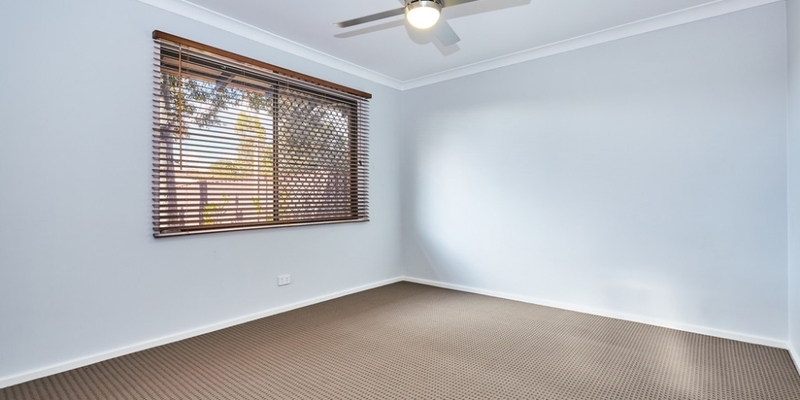 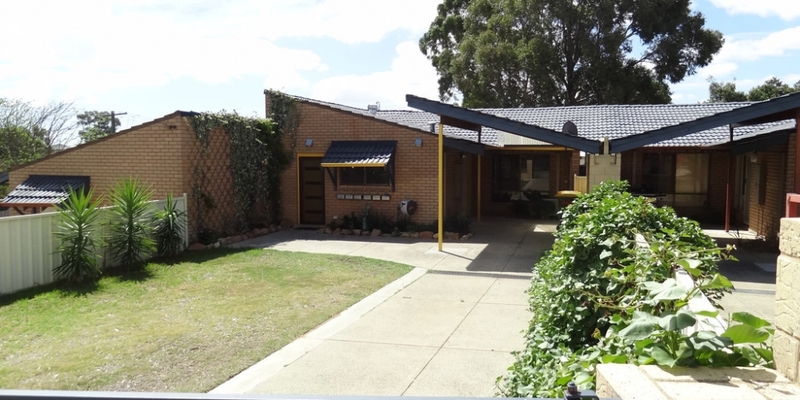 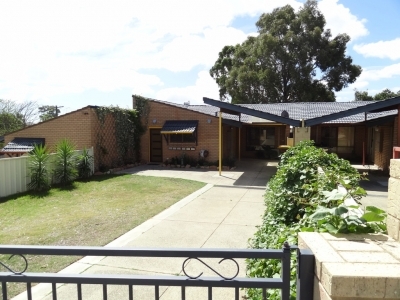 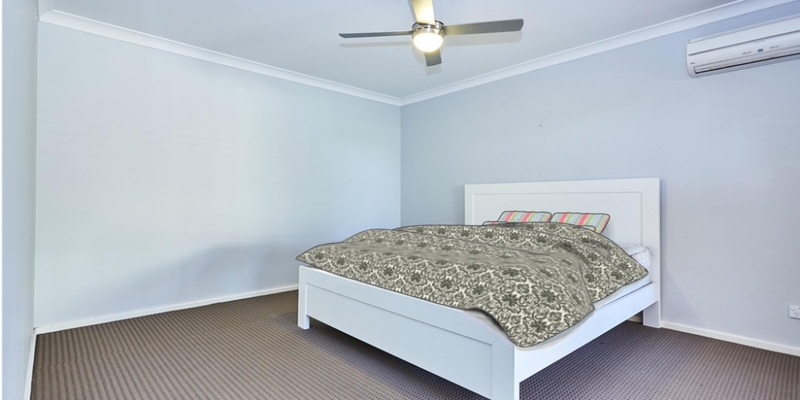 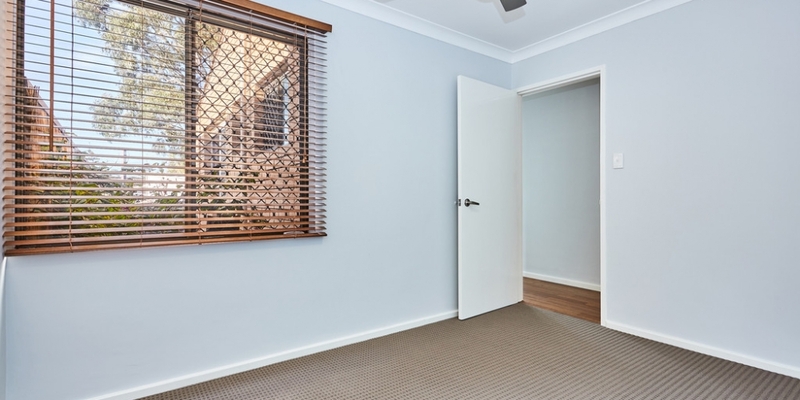 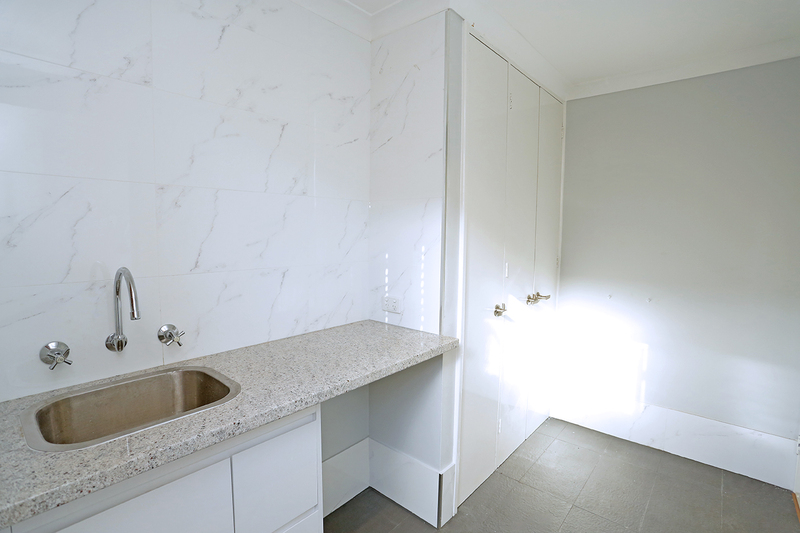 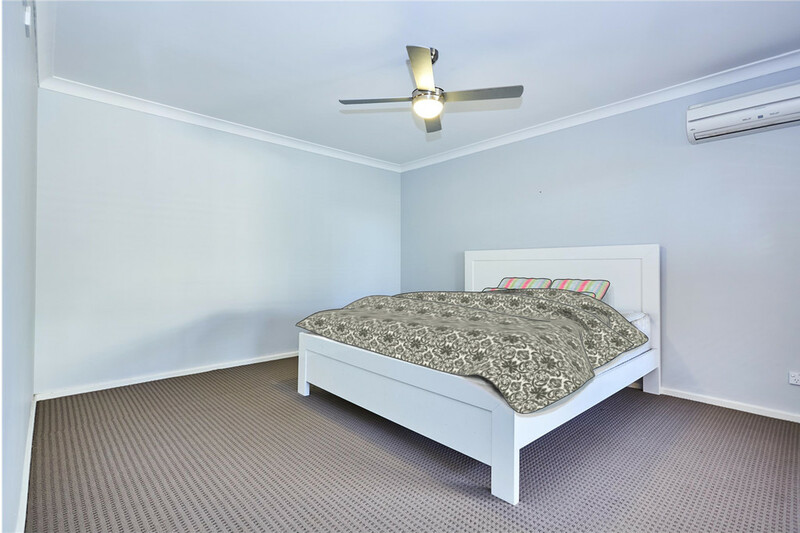 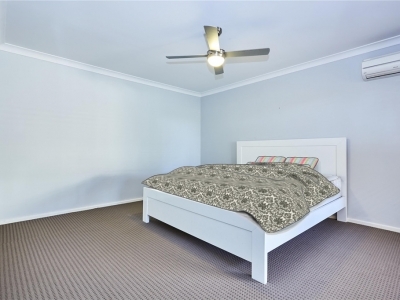 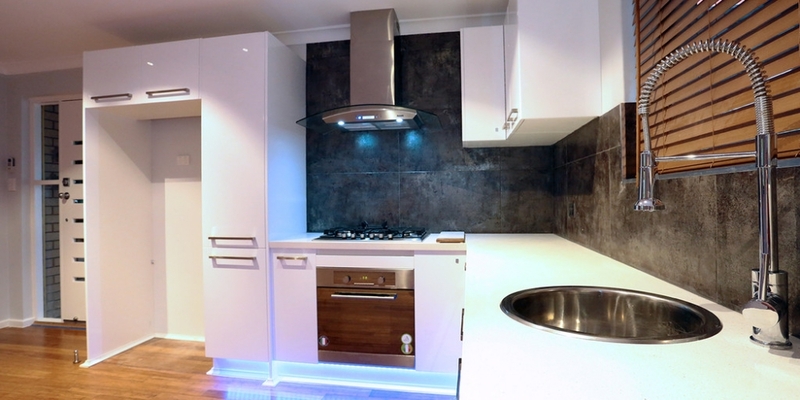 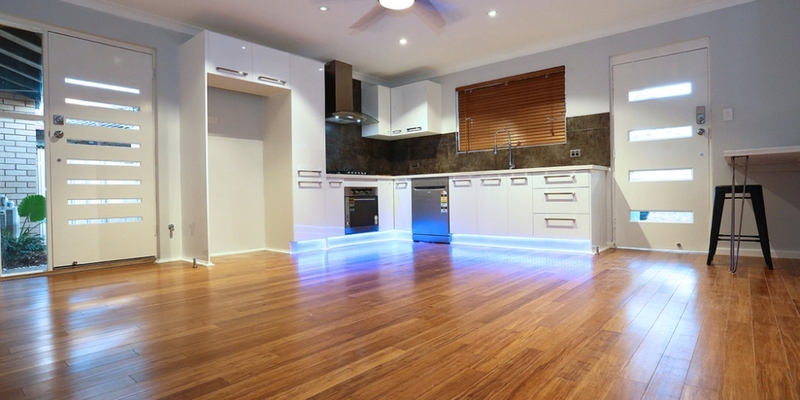 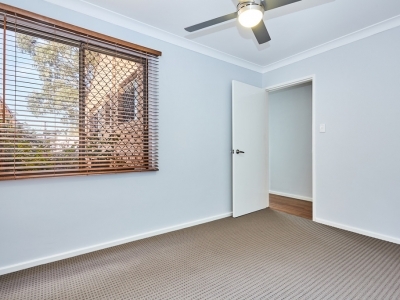 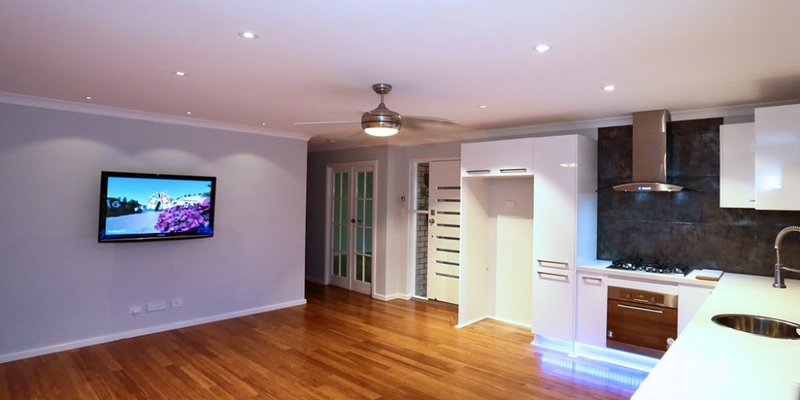 All up an easy-care property in a handy location offering great value with these fine finishes. 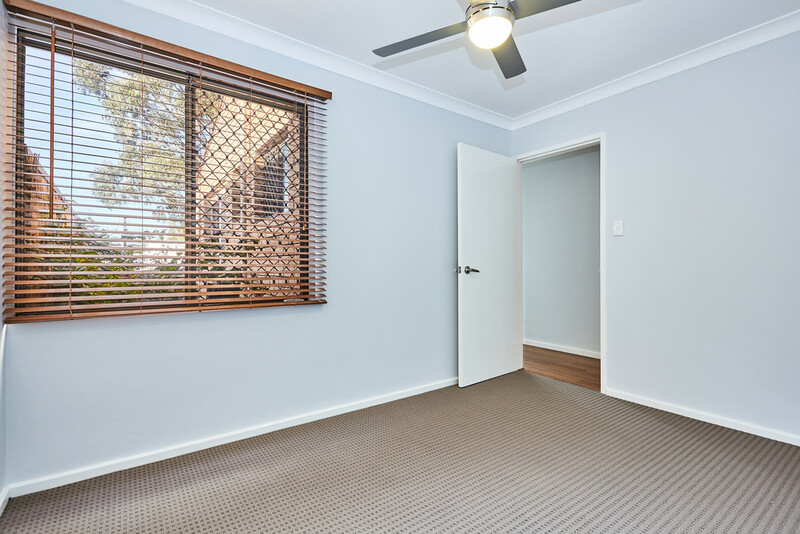 Inspect now and make you offer today. 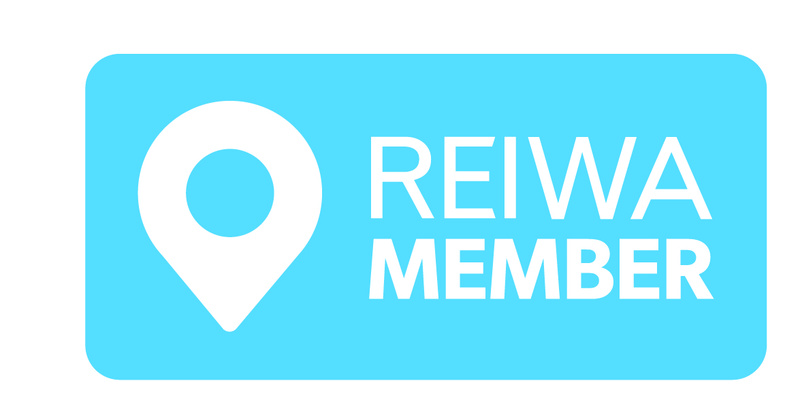 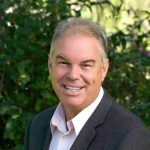 Please call FRANK SANDER now on 0411 1234 77.